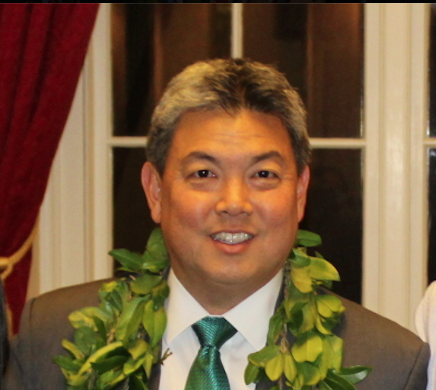 HONOLULU — A special election will be held to fill the U.S. House seat of Rep. Mark Takai (D-Hawaii), KHON2 reports. Takai died of pancreatic cancer on July 20. He had planned to serve the remainder of his term, which expires at the beginning of next year. Under the Constitution, the governor cannot appoint Takai’s replacement, according to Scott Nago, the state’s chief election office. The special election will be held in conjunction with the general election on Nov. 8. The winner will serve a little less than two months, until Jan. 3, 2017. In the general election, one of the winners of the Aug. 13 primaries will be chosen to serve a full two-year term representing the 1st Congressional District (urban Oahu). When Takai announced earlier this year that he would not seek re-election, 10 people filed to run for his seat, including former Rep. Colleen Hanabusa, who held the seat before unsuccessfully running for U.S. Senate in 2014. Those candidates could also file for the special election, according to Nago.